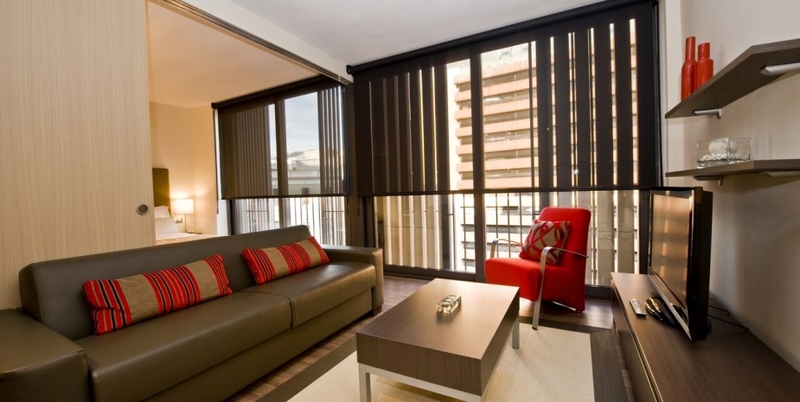 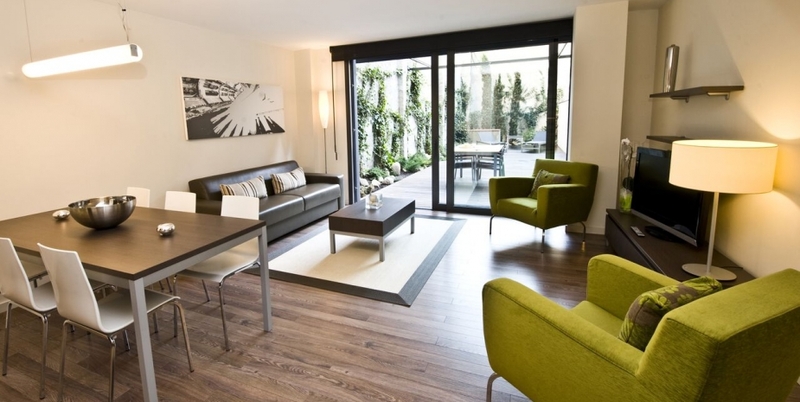 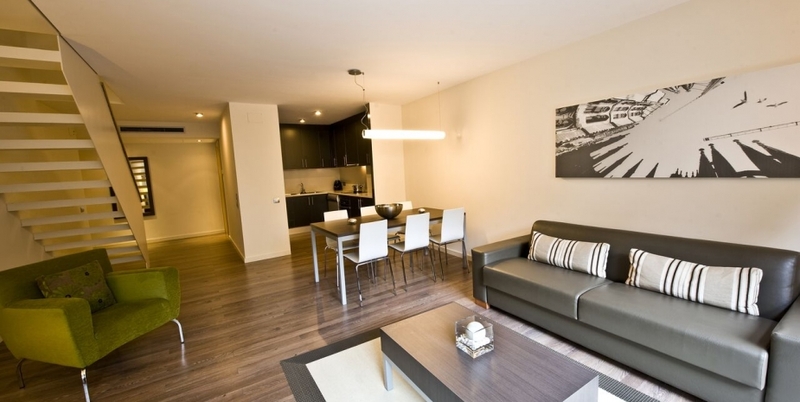 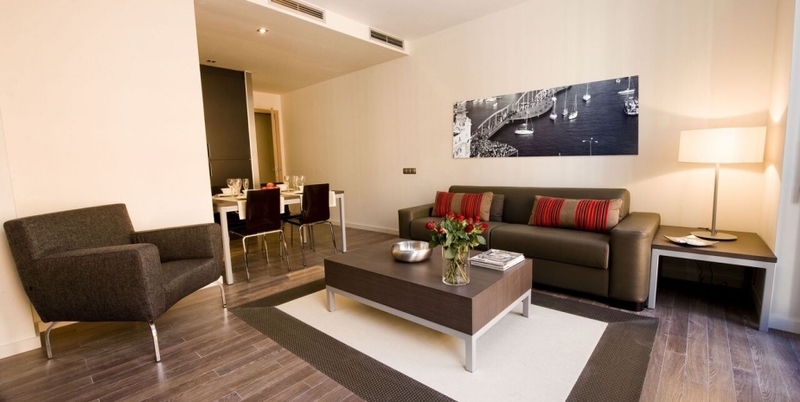 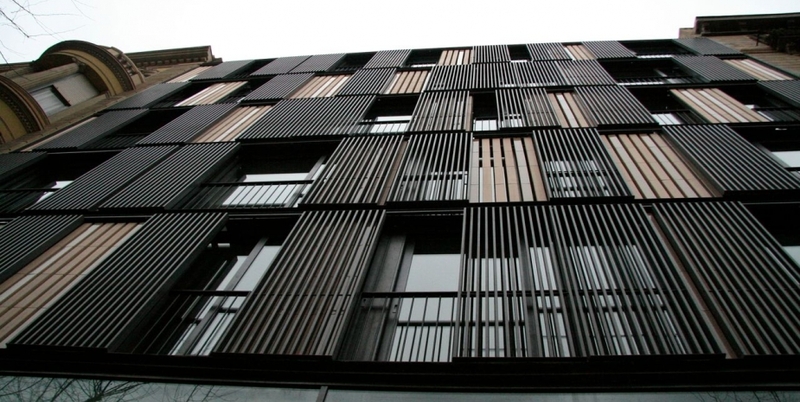 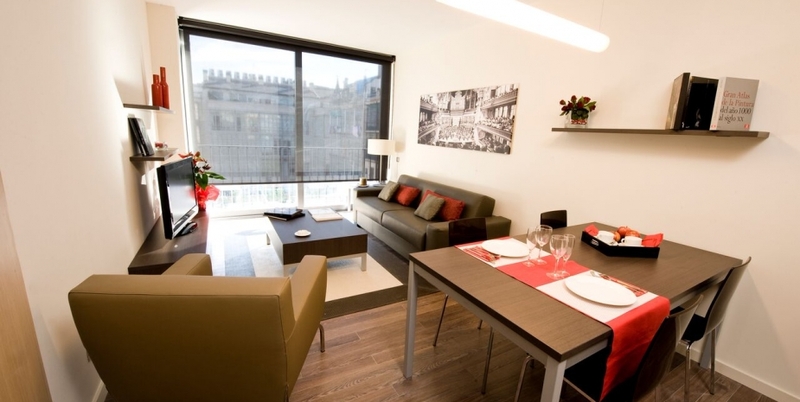 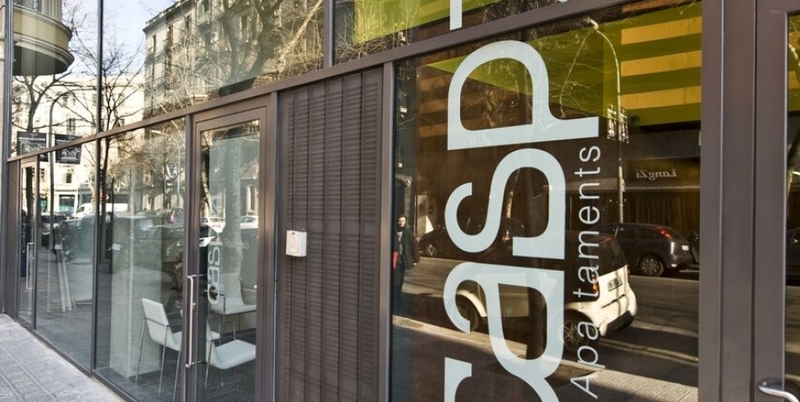 CASP74, constructed in 2009, is a building housing 27 exclusive apartments. 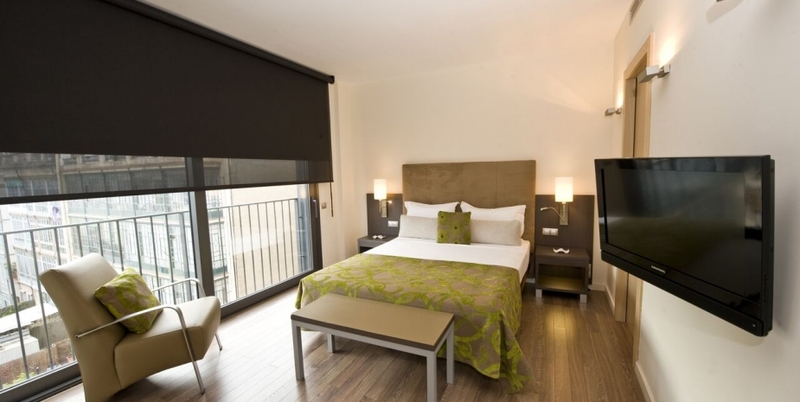 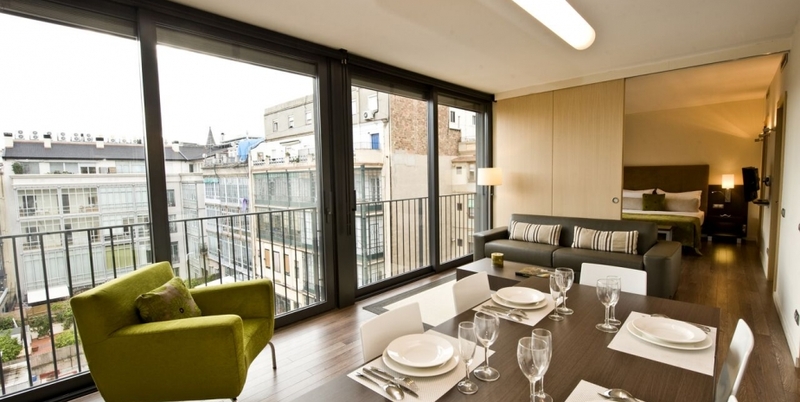 It is located on Carrer Casp, a street in the Eixample district in central Barcelona, just minutes on foot from the Plaça Catalunya main square, the avenue Passeig de Gràcia, Las Ramblas and Gaudí’s most emblematic buildings. 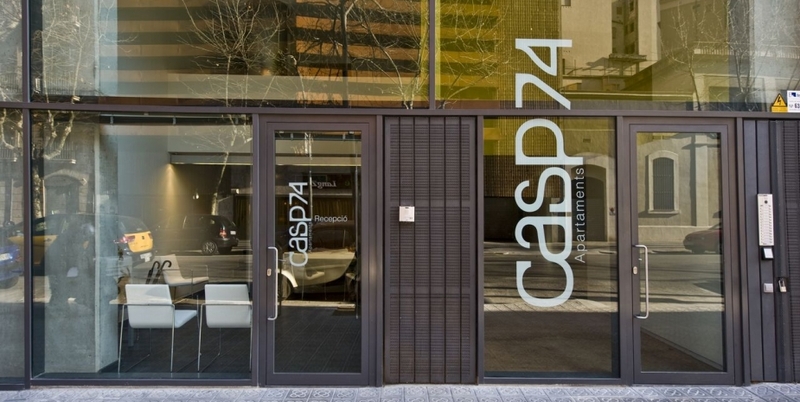 CASP74 offers four types of apartment (Chic, Confort, Standard, Imperial) according to your needs (business trip, family holiday with children, trip with friends).